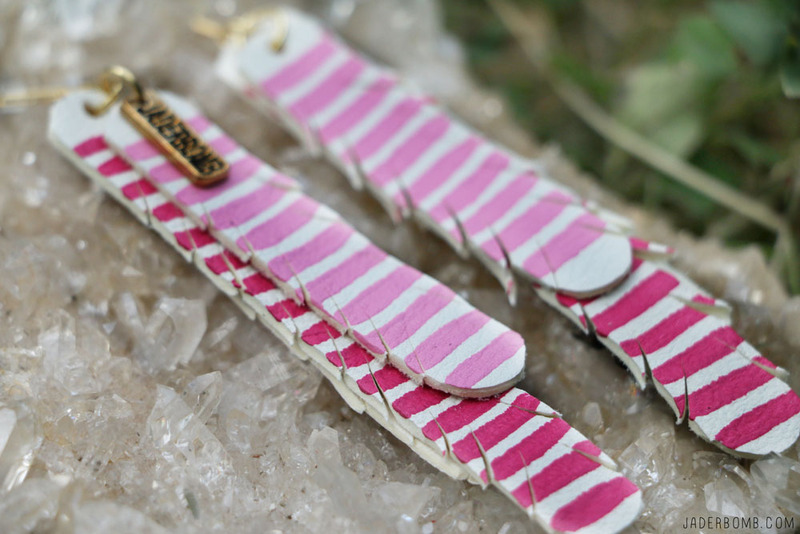 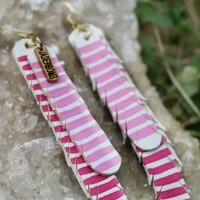 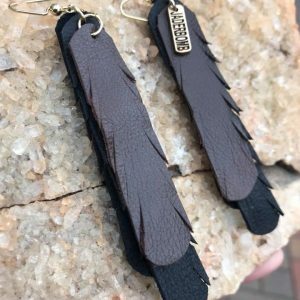 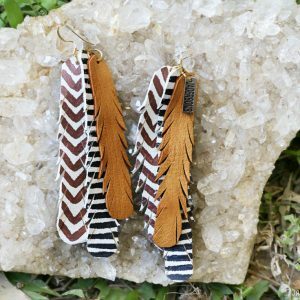 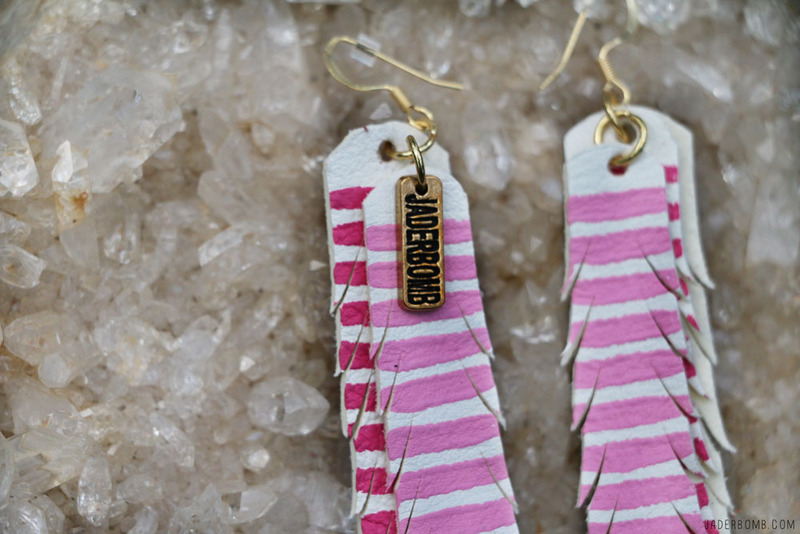 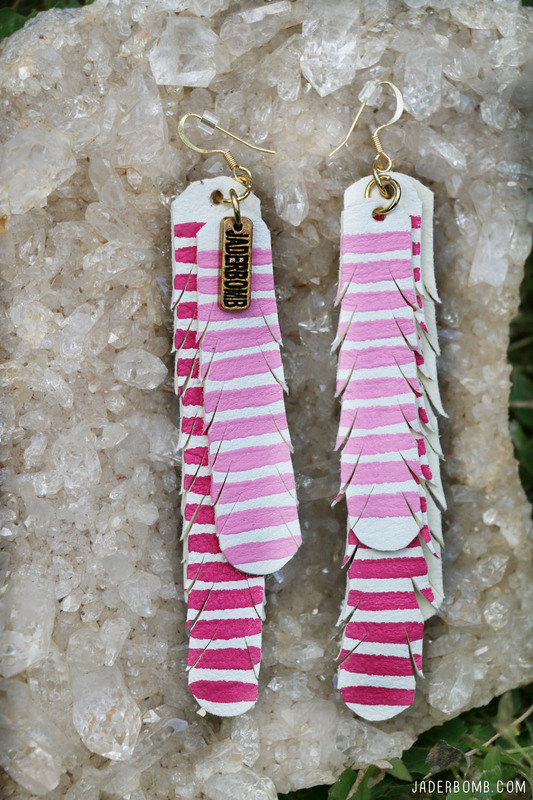 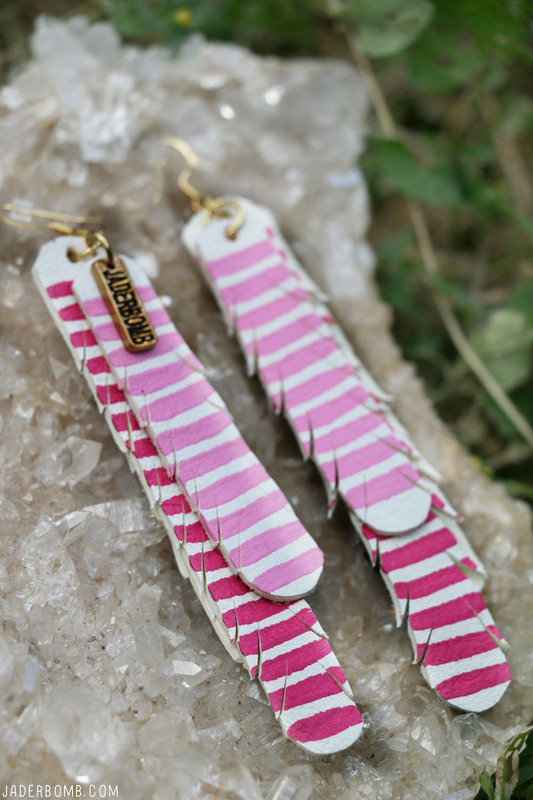 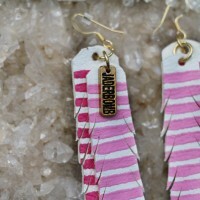 ♥Transform your energy with my new “Breast Cancer BoHo Leather Earrings” custom leather earrings!! 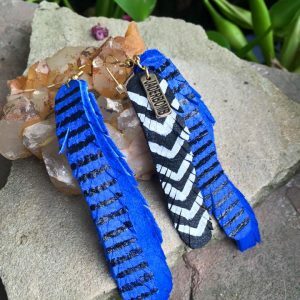 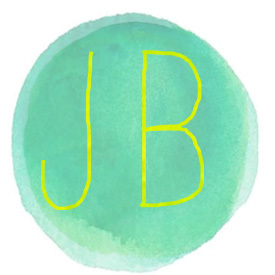 These are GREAT for adding a pop of color on your ears! 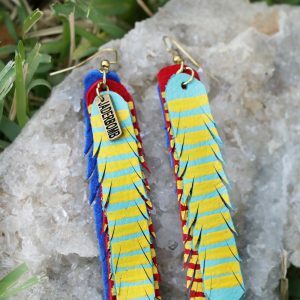 I love them because you can literally wear them with ANYTHING! 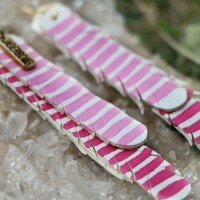 I promise you will get ton’s of compliments!